We have a range of stages to fit our Chuppahs. These are available in sizes from 8ft x 8ft x 1ft high (2.5m x 2.5m x 0.3m) to 10ft x 10ft x 1ft (3m x 3m x0.3m). The stages are fitted with brand new white carpet for EVERY hiring and come complete with a white carpeted step and white skirting. 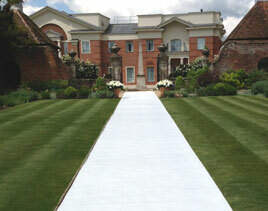 We can supply a white carpet aisle size 2m wide x whatever length is required. The carpet is BRAND NEW for EVERY event and comes with a thin polythene covering which can be removed at the last moment to keep the carpet in pristine condition and serves as the perfect walkway leading to the Chuppah. We can supply a PA system for the wedding ceremony consisting of 2 x high dynamic speakers mounted onto their own stands and comes with wireless hand held radio microphones together with a mic stand for the Rabbi. 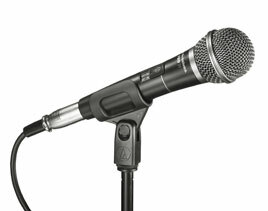 Or if preferred there is also lapel mics. 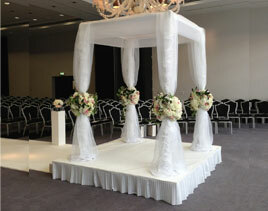 The PA system can also accommodate and amplify any musicians playing at the Chuppah. We also have available an extensive range of LED lighting to uplight our Chuppahs to create a stunning and dramatic effect. 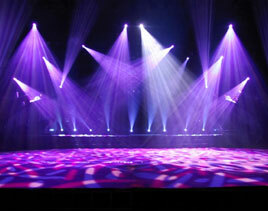 We can also light any room with a colour wash lighting effect to reflect or enhance the look and ‘feel’ of a venue. We have a variety of Mechitzas. These range from 6ft – 7ft tall Kentia Palms that come in their own pots and are very easy to move. Also available are white Mechitza panels that feature a white fabric centre panel inside a white wood frame and mounted onto lockable casters to make moving the panels very easy. 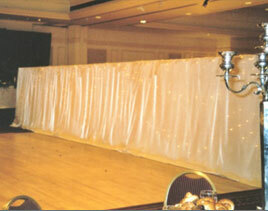 Or if preferred we can supply a tall draped frame that is static and can’t be moved. 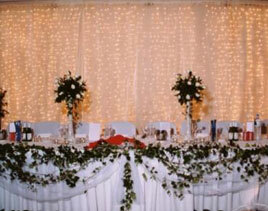 This backdrop effect is perfect to be sited either behind the Top Table or behind the band/disco and consists of a white fabric backdrop that has hundreds of twinkling white fairy lights suspended onto it and then to finish the effect off this is all overlaid with sheer Organza fabric to create a glittering eye catching effect. It can act as the perfect backdrop to the wall behind the Top Table to act as an ideal focal point. 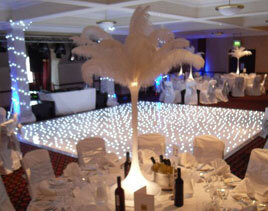 We can offer a choice of dancefloors to complete the look of the party room. Whether it’s a White or Black Starlight dancefloor that features twinkling white LED lights or a solid colour dancefloor to match the main colour of the event. We have two bridal chairs available. 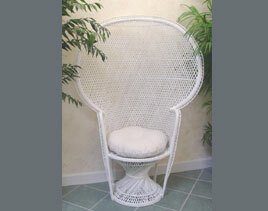 These are iconic ‘Peacock’ high back bamboo chairs sprayed white and come complete with Organza trim and white cushion.